Wright State University Open Education Resources are collected here from across CORE Scholar, and features a range of material types. 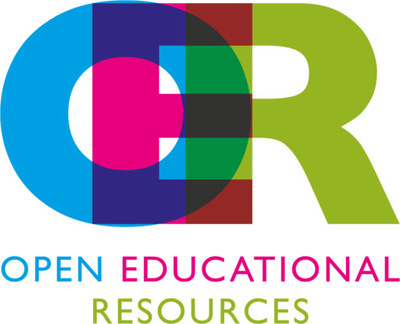 "Open Education Resources" (2018). CORE Scholar Slideshow. 63.